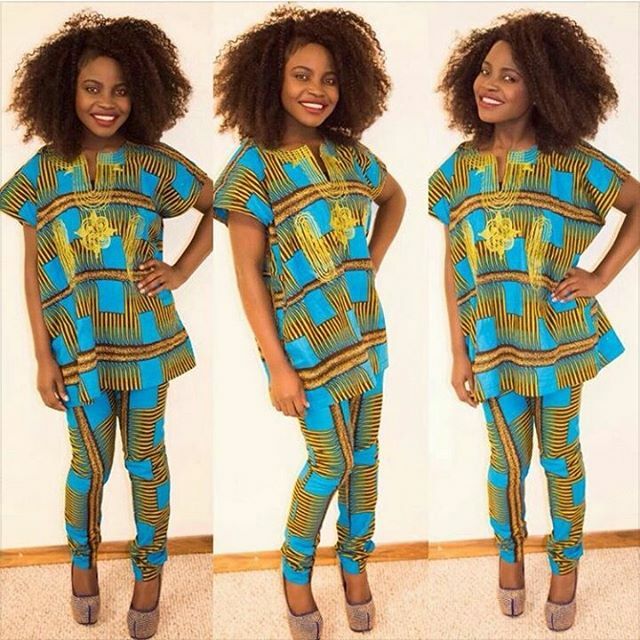 Ankara fashion be making us fall in love for days, LOL. 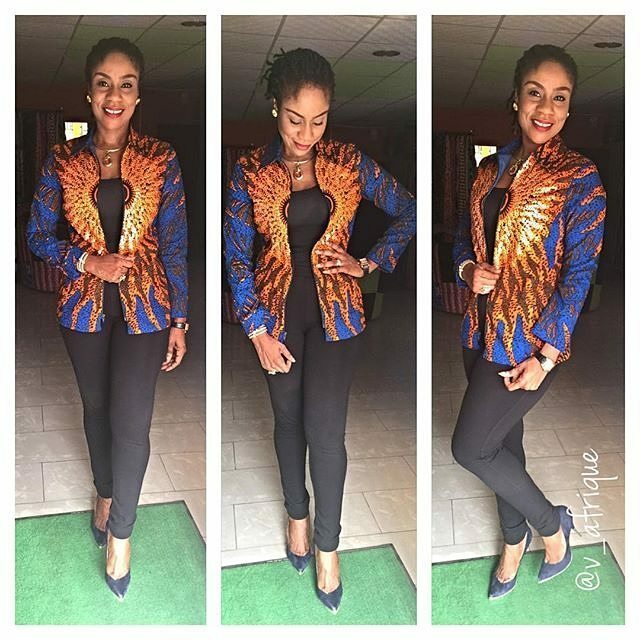 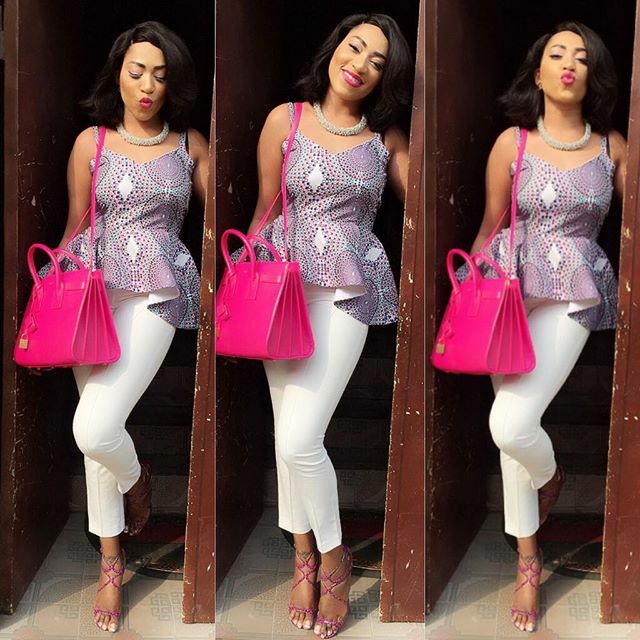 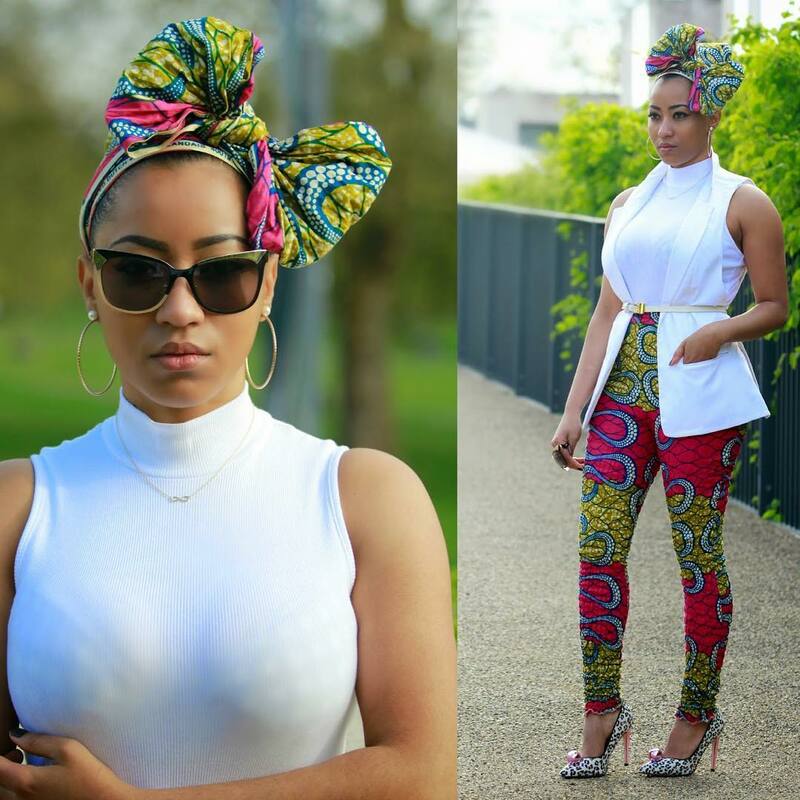 What more can we ask for, than ankara being this stylish and fashionable. 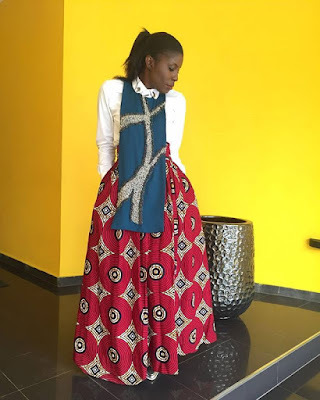 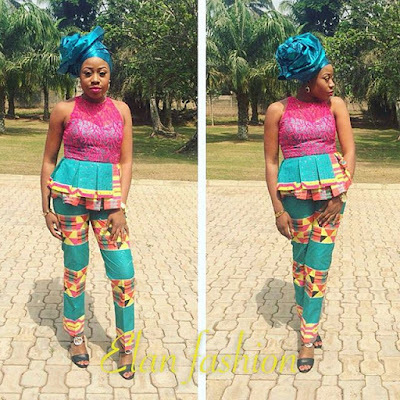 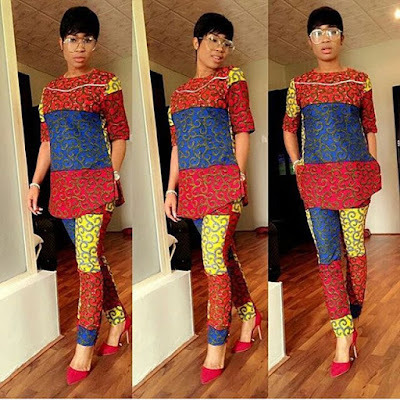 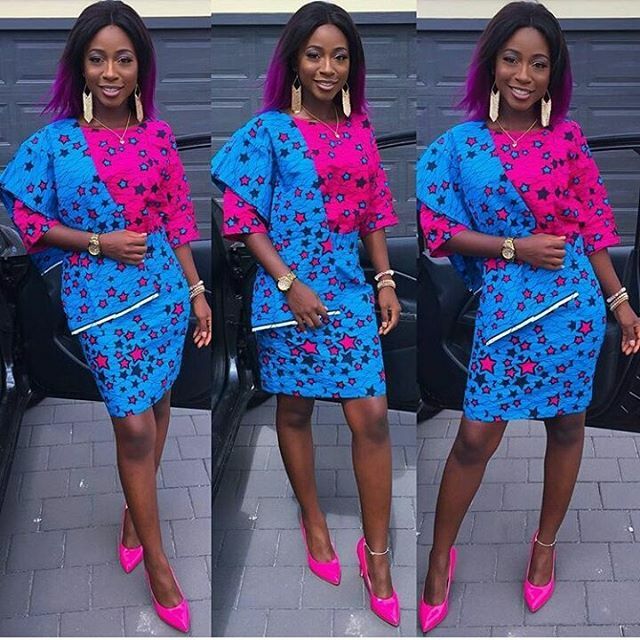 Here are some ankara fashion ideas you should be copying right now, you can't just resist these eye-catchy ankara outfits, too lovely!